Clothes hangers with clips can be used in a variety of ways around the house. 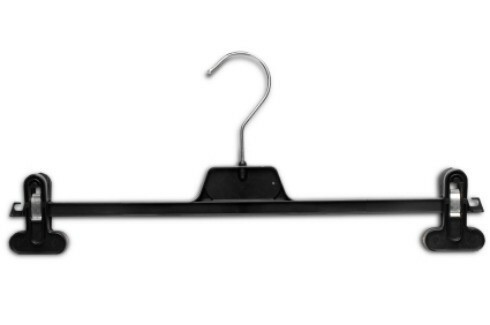 This guide contains uses for clip hangers. Just as useful as clips, which I sometimes run short of because of having too many snacks open at once, is the hangers with clips! Also, if you are short of shelf or cabinet space, you can hang the snacks on a nail on the back porch out of the way and possibly rodents won't get to them as easily! Usually department stores give you the hanger that comes with shorts, especially children's. The ends have the plastic with the metal slider. 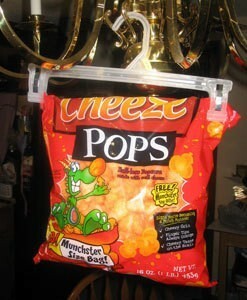 The entire part can be snapped off easily and reused for snack bags and such. 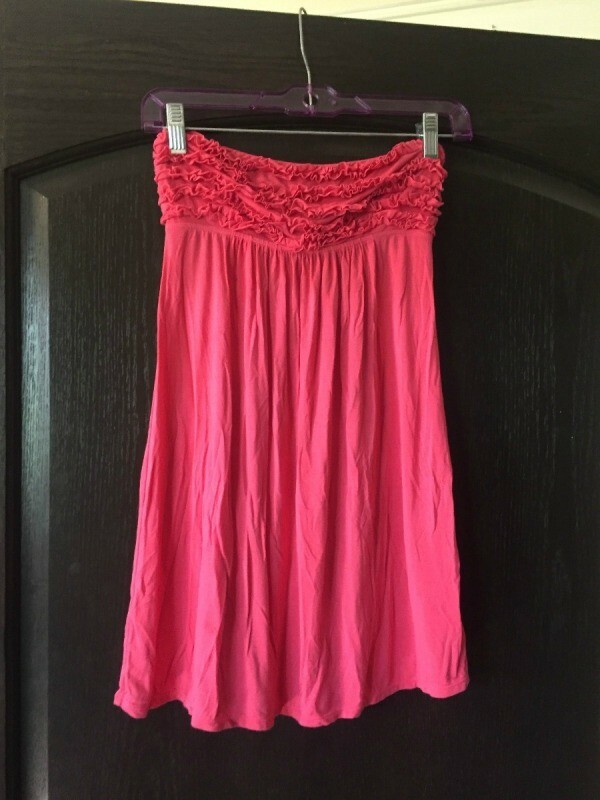 If you have clothing items that you can't hang up on a regular clothing hanger (like rompers and strapless dresses), you can use a skirt hanger. Make sure you get the kind with adjustable clips so it fits any type of clothing piece you own! They can be easily purchased at a local Walmart or Target! Sometimes keeping your recipe close at hand and easy to view while cooking can be difficult. 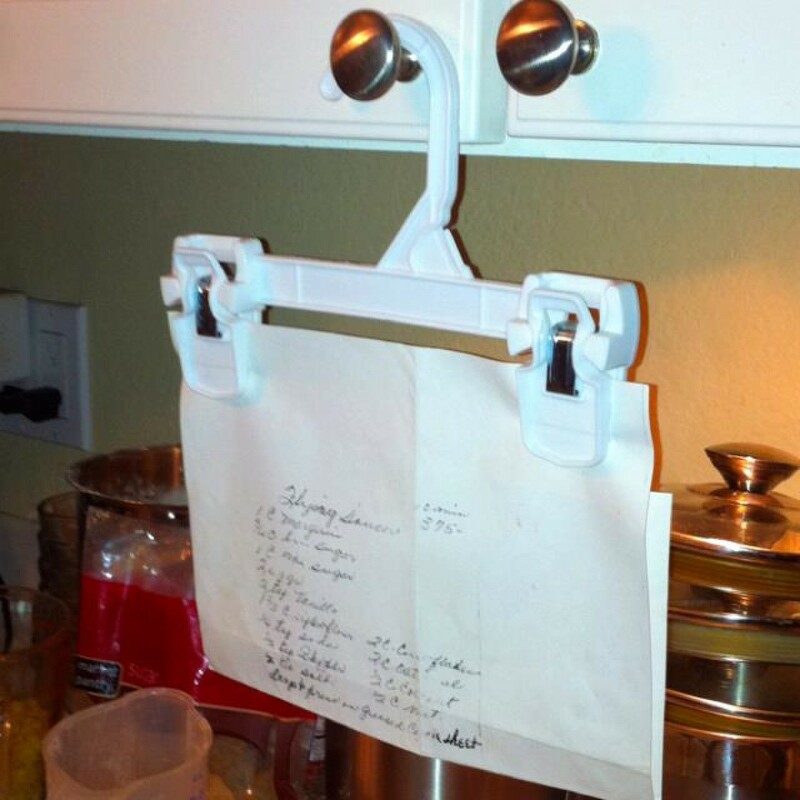 Use a hanger with clips to keep your recipe off the counter and easy to read. This is a guide about using clip hanger for reading recipes.